David Bottoms’s first book, Shooting Rats at the Bibb County Dump (William Morrow, 1980), was chosen by Robert Penn Warren as winner of the 1979 Walt Whitman Award of the Academy of American Poets. His poems have appeared widely in magazines such as The Atlantic, The New Yorker, Harper’s, Poetry, and The Paris Review, as well as in sixty anthologies and textbooks. He is the author of seven other books of poetry, two novels, and The Onion’s Dark Core (Press53), a book of essays and interviews. His most recent book of poems is We Almost Disappear (Copper Canyon Press, 2011). Among his other awards are both the Frederick Bock Prize and the Levinson Prize from Poetry magazine, an Ingram Merrill Award, an Award in Literature from the American Academy and Institute of Arts and Letters, and fellowships from the National Endowment for the Arts and the John Simon Guggenheim Memorial Foundation. He has served as the Richard Hugo Poet-in-Residence at the University of Montana, the Ferrol Sams Distinguished Writer at Mercer University, and the Chaffee Visiting Poet-in-Residence at Johns Hopkins University. He lives in Atlanta, where he holds the Amos Distinguished Chair in English Letters at Georgia State University. A book of essays on his work, David Bottoms: Critical Essays and Interviews, edited by William Walsh, was published in 2010 (McFarland). 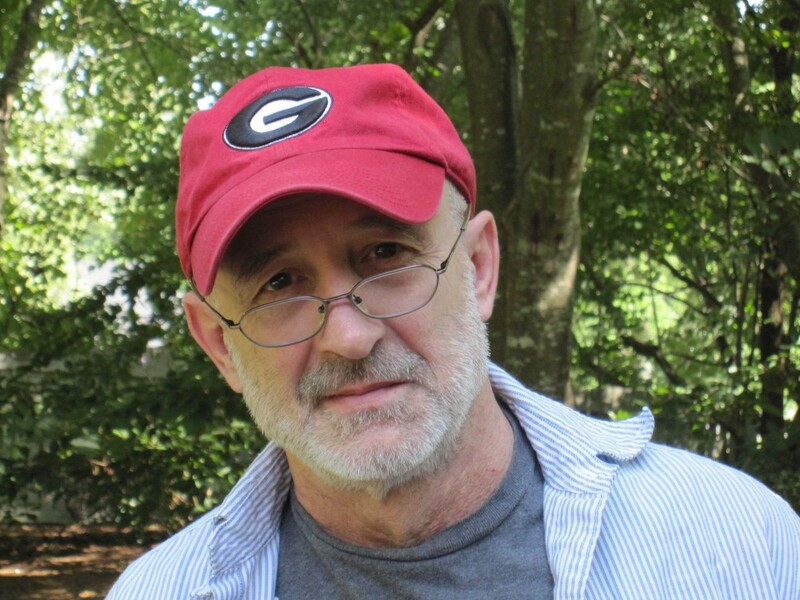 He is the recipient of a 2011 Governor’s Award in the Humanities and served as Poet Laureate of Georgia from 2000-2012.